I’m always looking for healthy meals that my family will love. 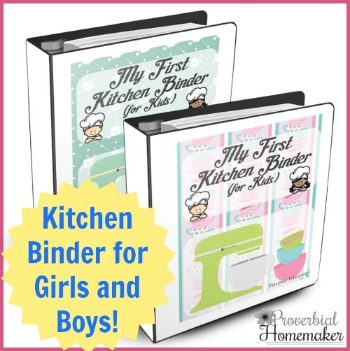 Bonus if they’re Instant Pot recipes! (seriously love the two Instant Pots I have and use them every week!) I find myself enjoying a lot of the Whole 30 recipes I discover, so I decided to share some with you! 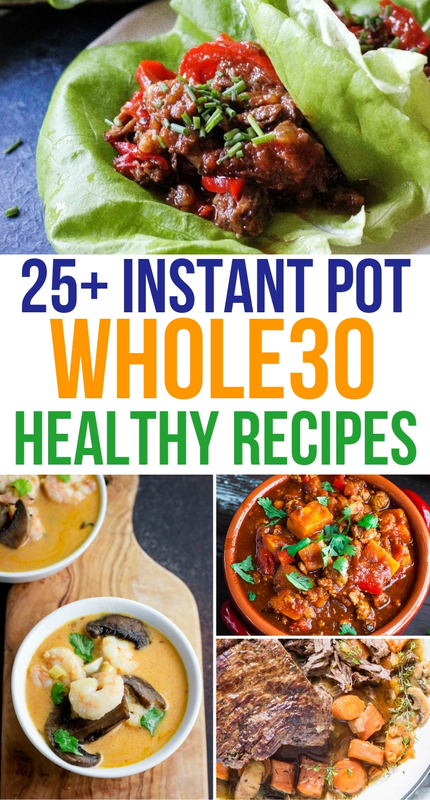 Here are 25 scrumptious Whole 30 Instant Pot recipes that you need in your life! It is incredible how much better you feel when you eat fresh ingredients. Each one of these recipes is full of delicious, healthy meats and vegetables. Using the Instant Pot to make these meals will save you valuable time. Besides, I am sure you have other things to do than spend the night cooking. If you have never used electric pressure cooker recipes, you are missing out! 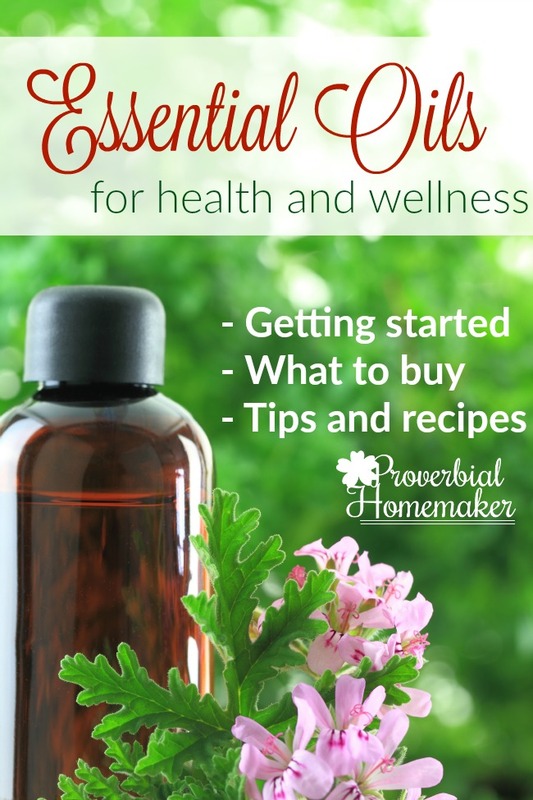 You will love how easy it is to clean because you only have one pan and the lid to wash. Hope you are inspired to make many of these fantastic recipes listed below. Easy Tomato And Garlic Soup from Carmy| Tomato soup is one of the best comfort foods in the world. Adding garlic takes it to a whole new level of fabulous! French Onion Soup from Thyme & Joy| Broth-based soup filled with onions, fresh thyme, bay leaves, and a few other simple ingredients. Enjoy a hot bowl on a cold day so you can warm up. 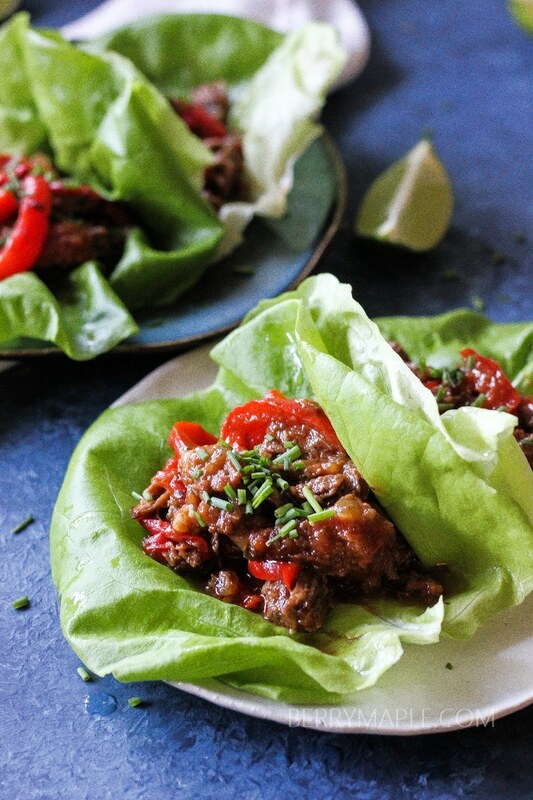 Instant Pot Beef Lettuce Wraps from Berry & Maple| Juicy flank steak covered in stewed tomatoes, bell peppers, green olives, garlic, onions, and spices. One bite and you are going to fall in love. Instant Pot Keto Smothered Pork Chops from Beauty and the Foodie| This dish is gluten-free, low carb and paleo as well as you can make it fit your Whole 30 diet too. There is lots of yummy bacon also! Italian Wedding Soup from Thyme & Joy| If you have never tried Italian wedding soup, you should give it a try. It is hearty and loaded with delicious flavors you can’t get enough of. 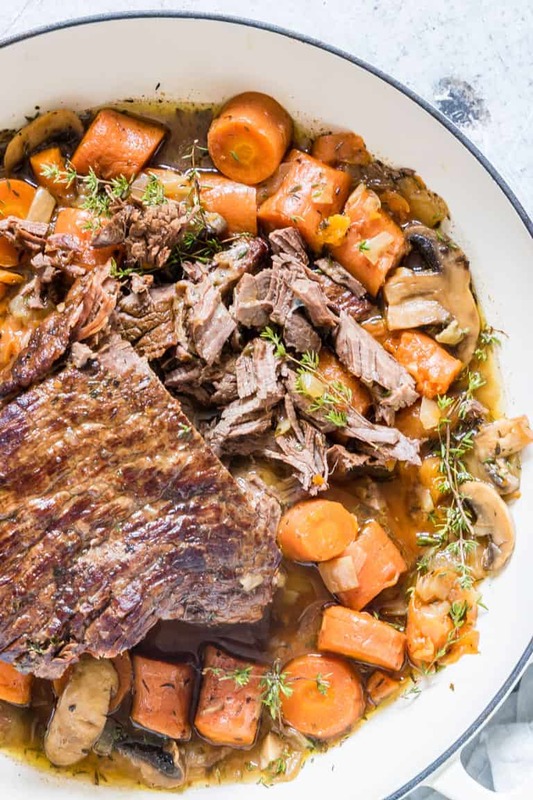 Instant Pot Pot Roast from Recipes From A Pantry| Classic pot roast with minimal effort and lots of flavors. Serve with a side salad and enjoy. Instant Pot Chicken Cacciatore from Life Made Sweeter| Rich tomato based sauce that is out of this world mouthwatering. You can even freeze the leftovers for easy meal prep too. Easy Instant Pot Brisket in Tomato Sauce from Tasty Galaxy| Enjoy this tasty brisket with a big side salad and some fresh fruit. This is great for barbecues and potlucks. Hungarian Goulash from The Mama Maven| Loads of hearty ingredients that will keep your belly, kids and spouse, happy. This meal only takes about an hour to cook from start to finish. 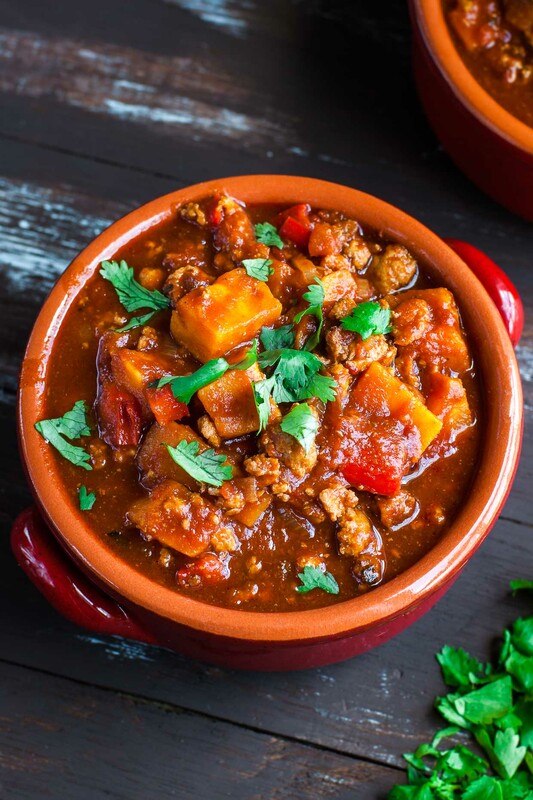 Smoky Chipotle Turkey and Sweet Potato Chili from Peas and Crayons| This chili will add some spice to your life while being slightly sweet too. I promise you have never had chili this good before! Instant Pot Whole Chicken from Recipes From A Pantry| Tender and juicy chicken that makes your taste buds happy! This chicken makes fantastic leftovers too. Serve with cooked broccoli and fresh fruit. Instant Pot Balsamic Chicken from Life Made Sweeter| Once you sink your teeth into this tangy chicken you are going to want to eat every bite. This recipe is marvelous if you want something that will impress your guests. 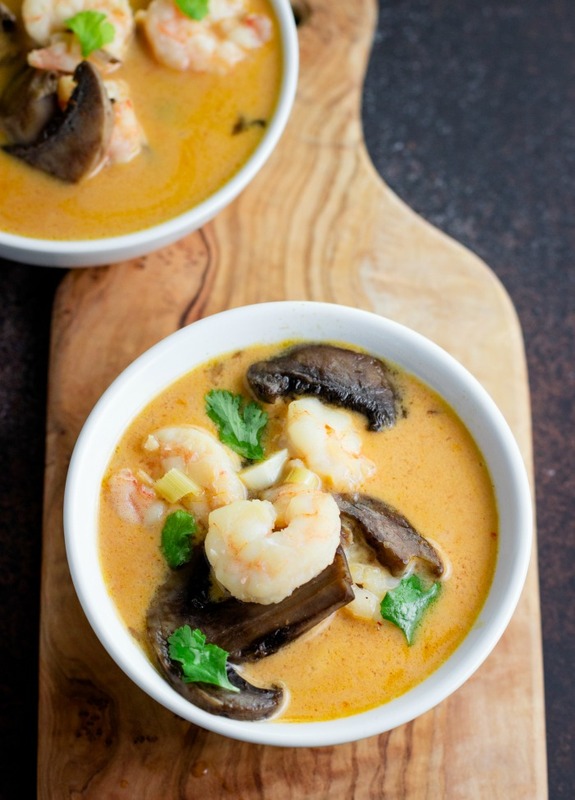 Instant Pot Thai Shrimp Soup from Beauty and the Foodie| As soon as the spoon touches your mouth you are going to be in food heaven. This soup will knock your socks off it is so good. Instant Pot Zuppa Toscana from Encouraging Moms At Home| Soup loaded with potatoes, sausage, onions, garlic, spinach, coconut milk, broth, ghee, and Italian spices. Butternut Squash and Apple Soup from The Mama Maven| Just imagine after a long hard day settling down to a nice bowl of this sensational soup! The pairing of the butternut squash and apples is brilliant. Instant Pot Pulled Pork from Cook Eat Paleo| If you are looking for something simple to make that you can set it and forget it, this is an excellent option. 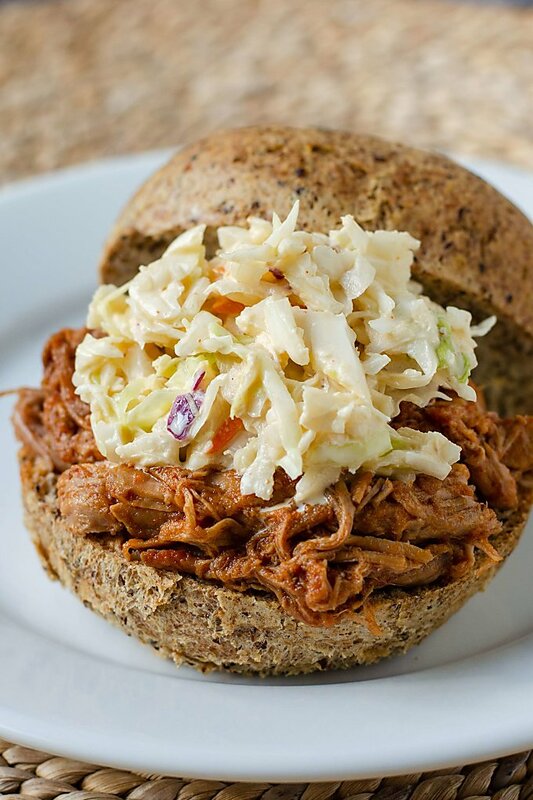 You can eat this pulled pork year round! Instant Pot Coconut Chicken Curry from Encouraging Moms At Home| Easy meal that has lots of flavors and even a little spice. Take this to your next potluck and wow all your friends! Instant Pot Whole30 Meatloaf from Reuse Grow Enjoy| You don’t have to give up comfort food when you are on the Whole30 diet. Better not plan on any leftovers when you make this meatloaf because the entire family will love it. Instant Pot Chicken Vegetable Soup from The Bewitchen Kitchen| Chicken breasts, garlic, fresh vegetables, crushed tomatoes, seasonings, and a few other easy ingredients to make this amazing soup. 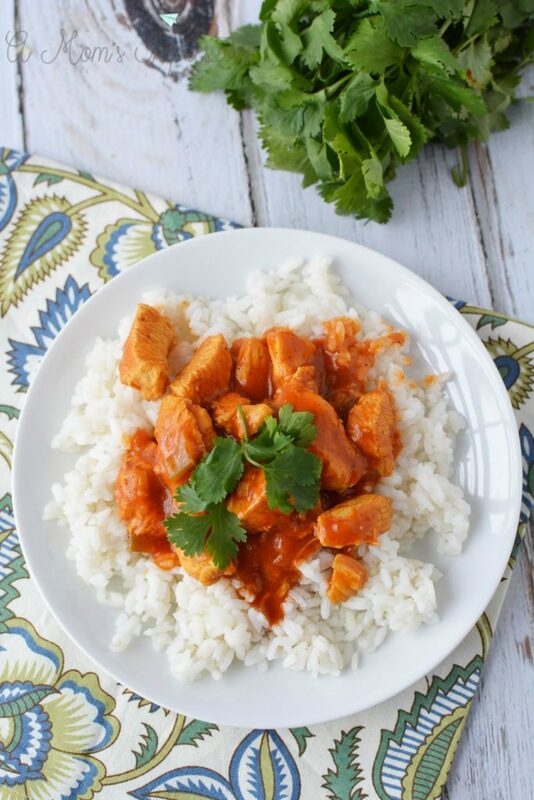 Pressure Cooker Butter Chicken from A Mom’s Impression| Savory butter chicken that tastes so good you won’t be able to get enough. A wonderful dish to serve to guests and family. Instant Pot Ratatouille from Tasty Galaxy| Many of the ingredients in this dish can be taken right out of your garden. It is full of fresh vegetables and is so healthy. Cabbage Soup With Ground Beef from Wholesome Yum| Healthy eating just got a whole lot more comfortable with this mouthwatering soup. You won’t have to worry about being hungry for long because it will fill you up too. Whole 30 Beef and Broccoli from Instant Pot Cooking| This recipe has a juicy steak, broccoli, soy sauce, red pepper flakes, and a few other spices and seasonings. 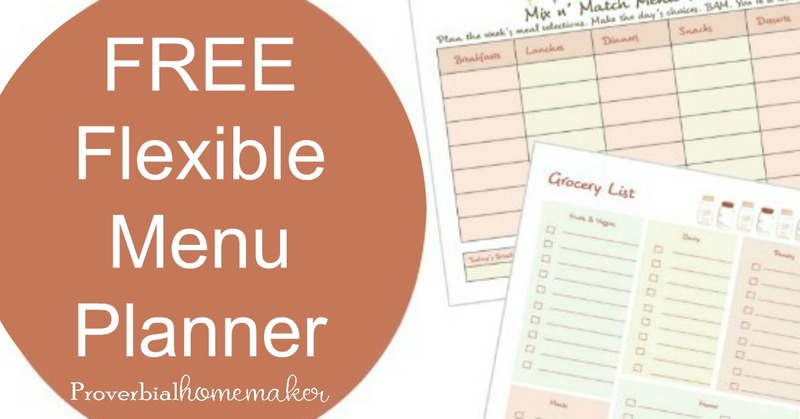 If you are lucky enough to have leftovers, this makes a super lunch option too. 21 Day Fix Beanless Beef Chili from Confessions of a Fit Foodie| Even though there are no beans in this chili, it still has an abundance of satisfying flavors. I promise you will add this to your favorite recipe list after you taste it. Ginger Lime Chicken Lettuce Wraps from The Bewitchen Kitchen| These wraps won’t last long because everyone is going to go wild for them. They are flavorful and easy to make. Aren’t these Whole 30 Instant Pot recipes great!? 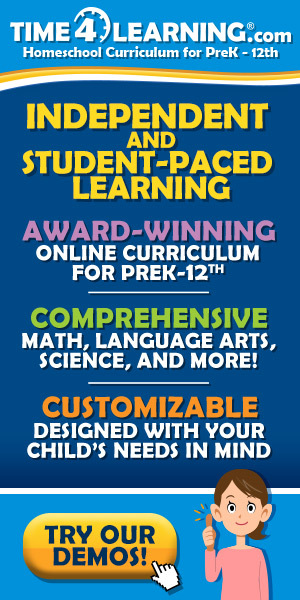 I’ve already tried several of these and am looking forward to more.